Celiac artery and its branches including the left gastric artery. 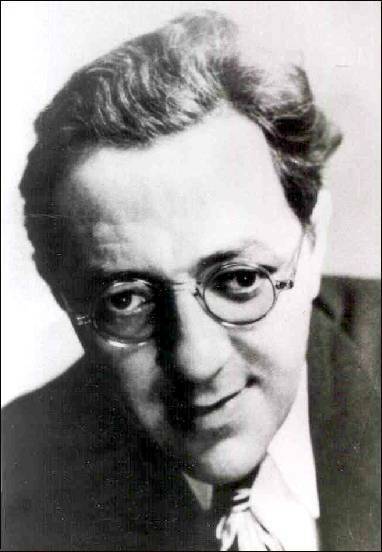 Willy Ley was a highly effective popularizer of spaceflight, first in Germany and then in the United States to which he emigrated in 1935 after Hitler's accession to power. Originally a paleontologist, Ley helped to found the German rocketry society Verein fur Raumschiffahrt in 1927, and was Wernher von Braun's first rocket tutor, around the time that his first two books were published: Die Fahrt ins Weltall (Journey into Space, 1926) and Die Möglichkeit der Weltraumfahrt (The Possibility of Interplanetary Travel, 1928). The latter was the inspiration behind the film (and book) The Woman in the Moon. In the United States, he quickly earned a reputation as a visionary of the coming Space Age through well-researched articles. He also wrote several books that dealt with the dream of spaceflight, including Rockets: the Future of Travel Beyond the Stratosphere, first published in 1944. One of the earliest books on rocketry for the general public, it became a reference source for future science fiction and reality writing. A revised edition appeared in 1947, entitled Rockets and Space Travel, and another in 1952, Rockets, Missiles, and Space Travel.1 Perhaps his best-known book, however, was Conquest of Space2 (1949), outstandingly illustrated by Chesley Bonestell. 1. Ley, Willy. Rockets, Missiles, and Space Travel. New York: Viking (1961). 2. Ley, Willy. Conquest of Space. New York: Viking (1949).